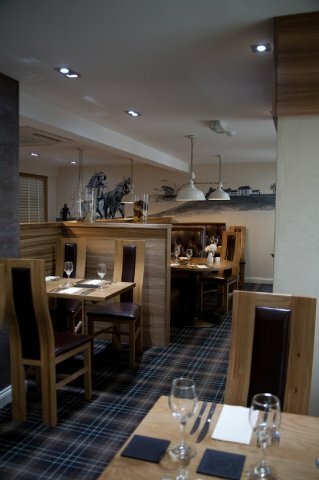 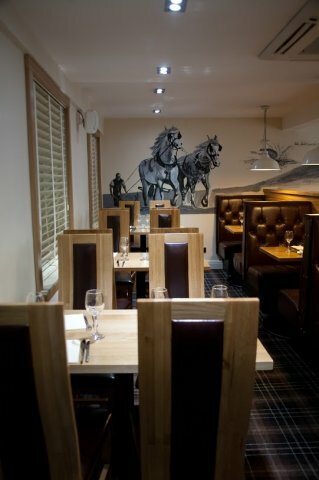 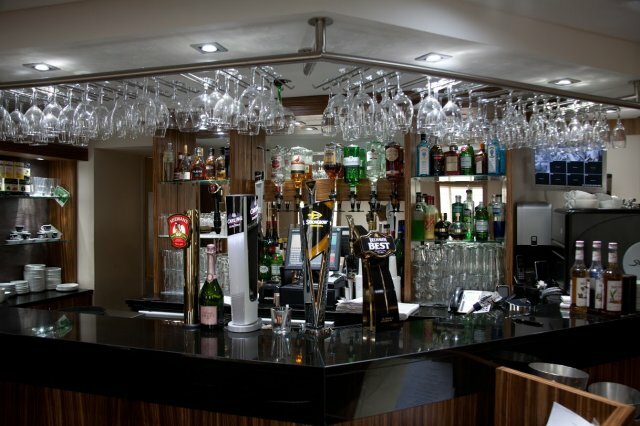 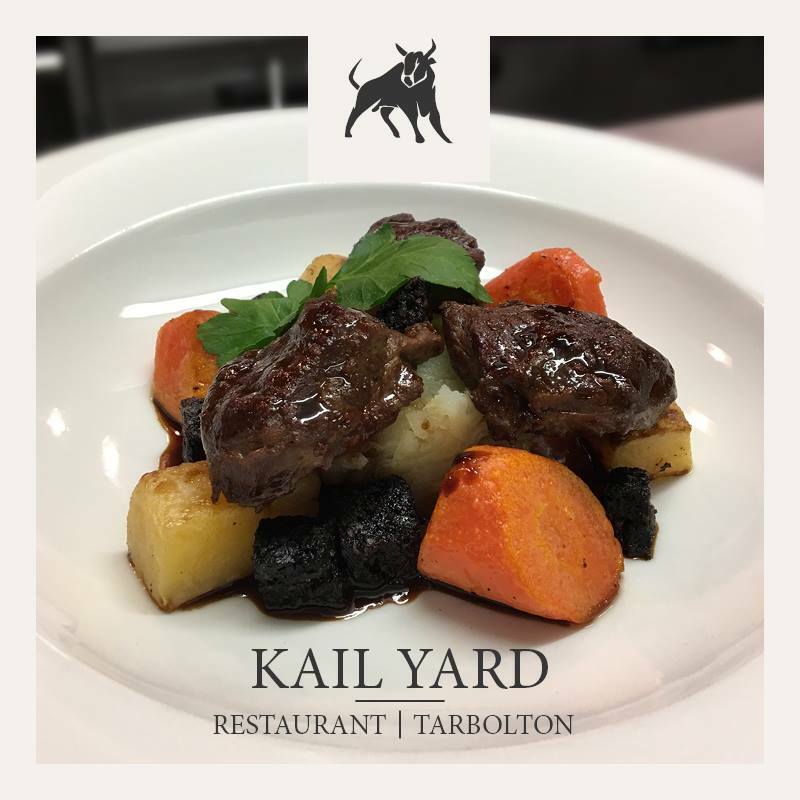 The award winning Kailyard restaurant offers a warm welcome to customers old and new. 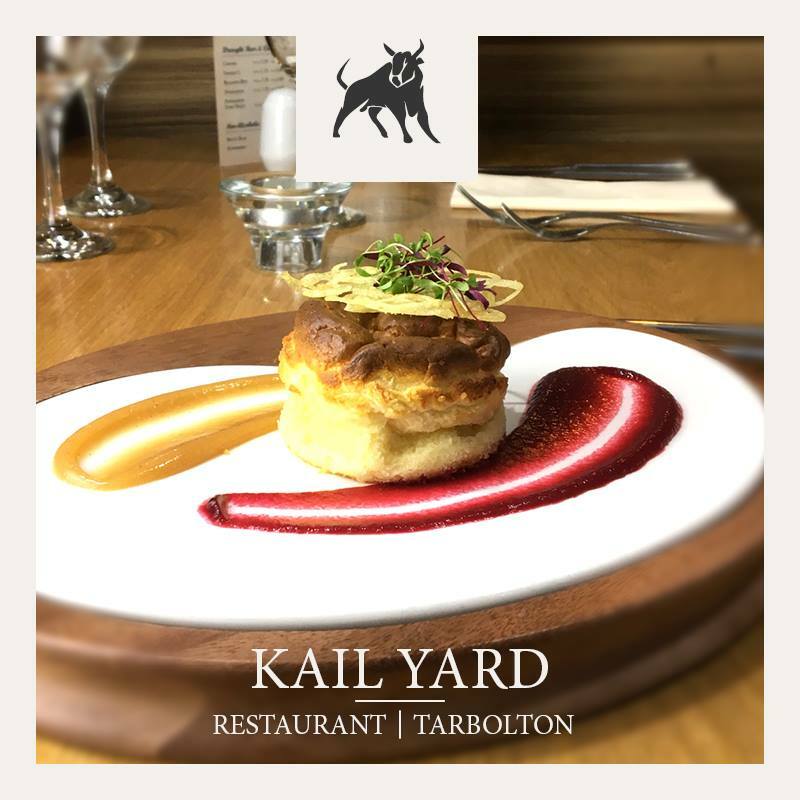 Good food coupled with relaxed informal dining is at the heart of the Kailyard Restaurant, where Head Chef, David Picken and Sous Chef David Grimley, bring culinary inspiration to life. 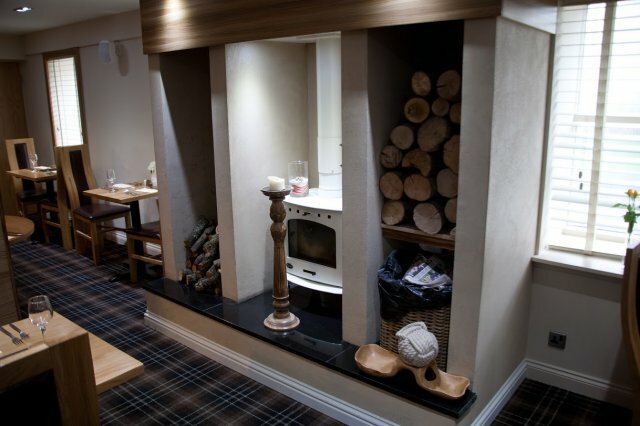 We try to keep our food offering as 'local' as possible and work with a multitude of local suppliers. 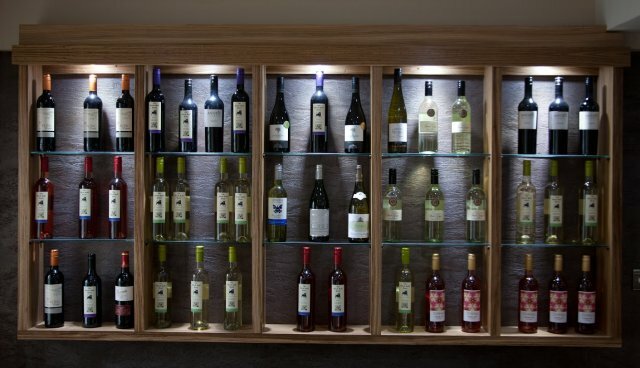 We endeavor to bring sustainability to the table by supporting local suppliers and sourcing responsibly. 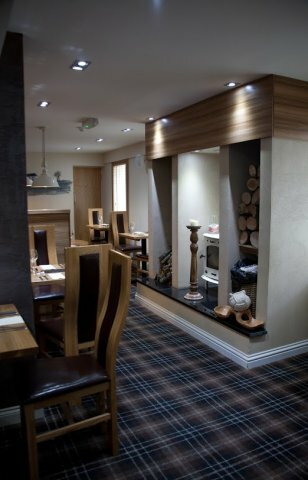 We recently welcomed a new talent to our team, Chef India Innes, who began her career as a trainee at a Parisian eatery where she caught the eye of Gordon Ramsay. 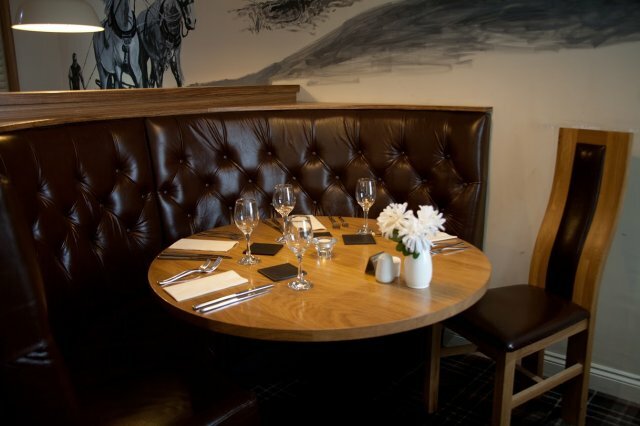 So impressed with India’s potential, that she was offered the opportunity to gain Michelin star experience at Gordon’s Boxwood Café at the Berkley Hotel. 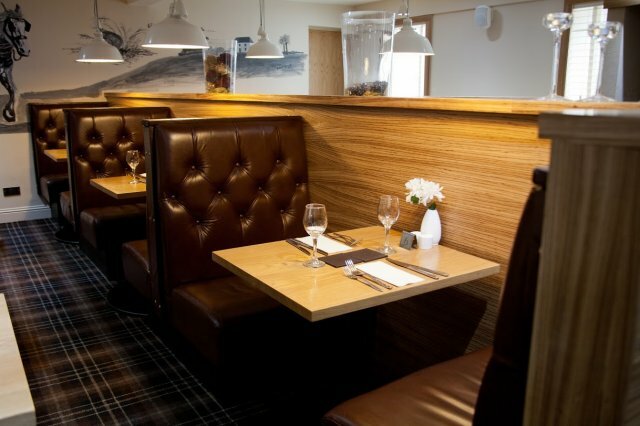 India has since built on this experience and has worked at some of the most popular restaurants in Scotland. 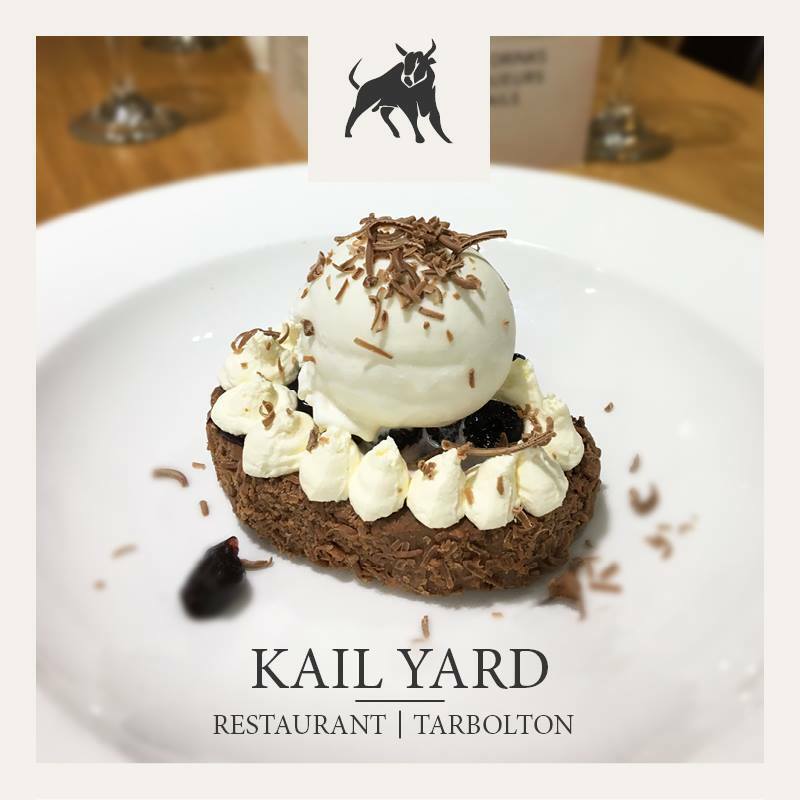 India brings her passion for food and creativity to the Kailyard Restaurant.